Step 3. 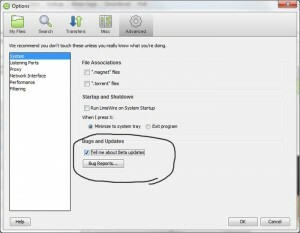 Beta users only – Allow your old version of Limewire to detect beta updates in Tools -> Options -> Advance -> Detect Beta Updates. Now close and reopen LimeWire. Step 4. At the top of your LimeWire, a bar stating that, “a new version of LimeWire is available!” should be there. Click it!!!! Step 5. A page in your web browser should now be open. 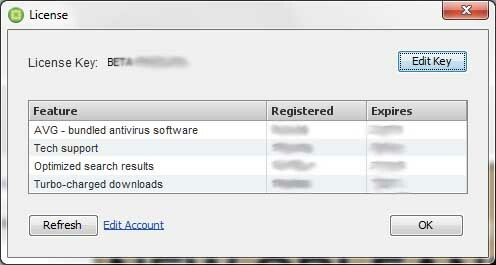 At the center you will have the download link and the right your current License Key should be pre-filled out. 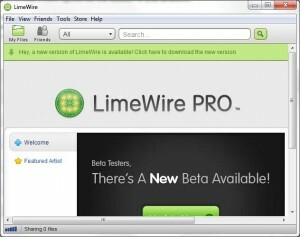 Copy the License key down and download the latest version of LimeWire Pro/LimeWire Pro Beta on the page provided. Step 6. 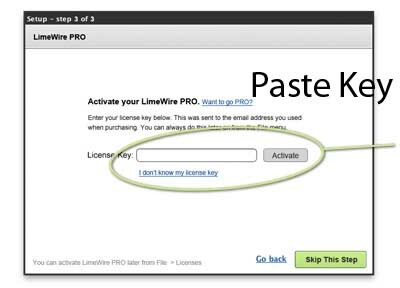 When LimeWire prompts you for your license key during the install, use the one retrieved from earlier. It will activate if it hasn’t expired – as many of your previous License Key’s have not. 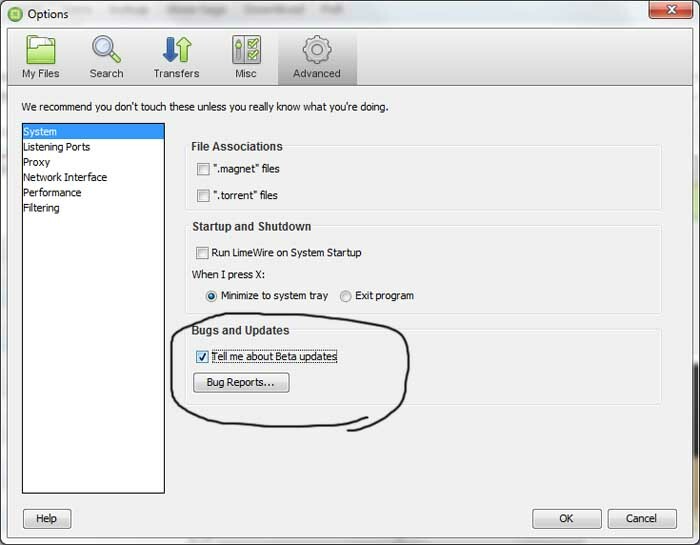 If you need to update your license, you can go to File -> License and add the key there. It will give you your expiration dates. This entry was posted	on Saturday, February 27th, 2010 at 3:04 AM	and is filed under Texts. You can follow any responses to this entry through the RSS 2.0 feed. You can leave a response, or trackback from your own site. I don’t see the Licnse key at all on the web page. Just a bar asking me for the email adress I used when I purchased my current copy of LimeWire PRO. I assume they’ve updated their website to basically block this kind of method. Do you know if there’s anyway around this atm? 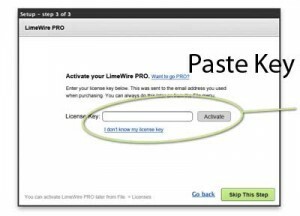 I downloaded lime wire but don’t know the license key, I tried what written on the web site, but I don’t see any license key. I don’t see the Licnse key at all on the web page. Why do people still use this app to get riddled with viruses?